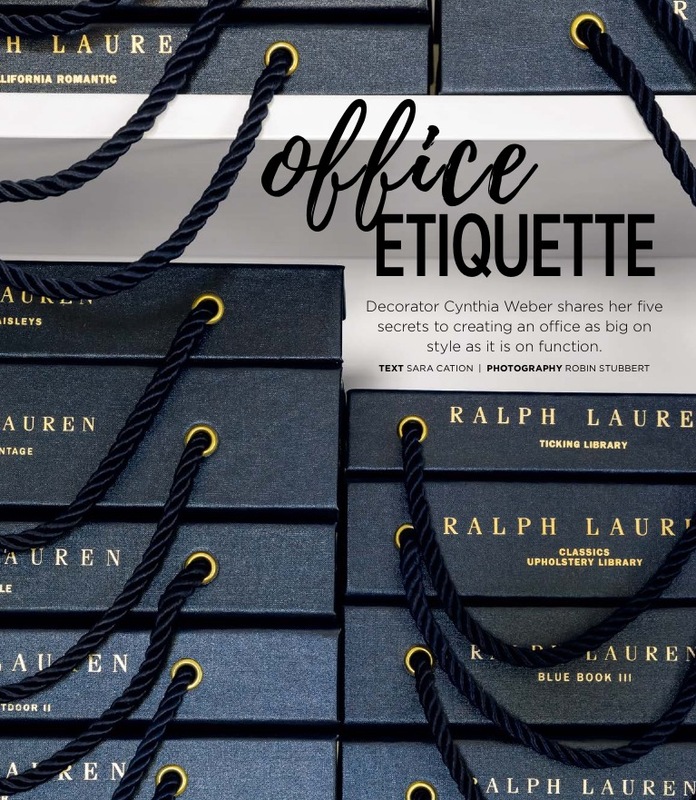 Having an organized and productive space to work is so important! 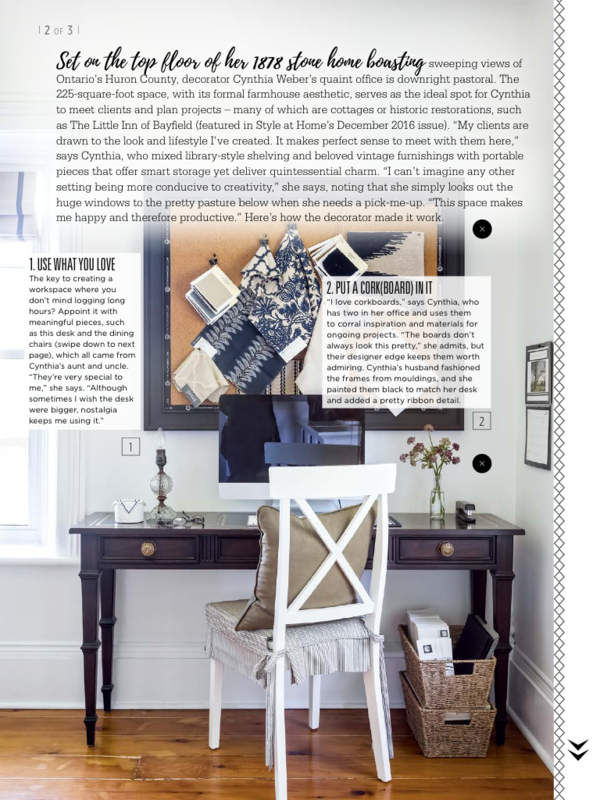 I was very pleased to contribute to the March Issue of Style at Home with an interview about my design studio. 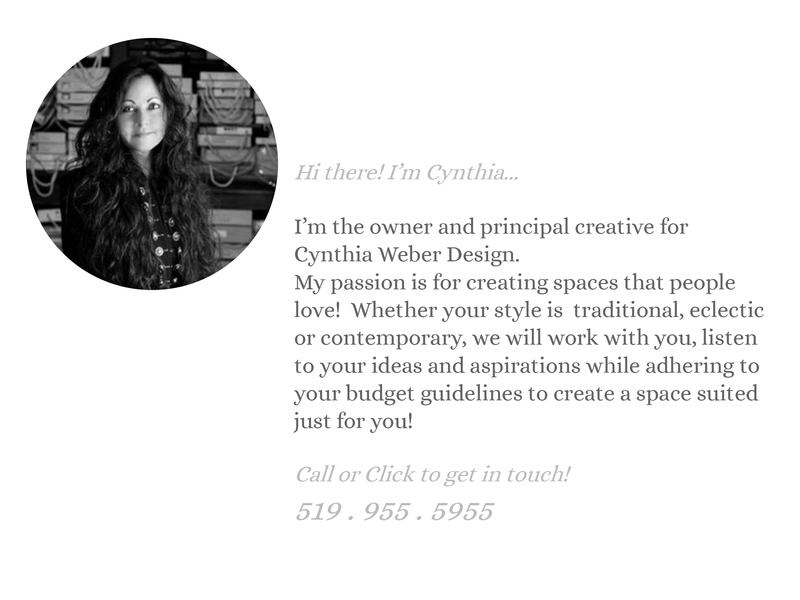 I shared some of my tips and tricks for creating a space you will love to work in. This issue has some wonderful other features as well. 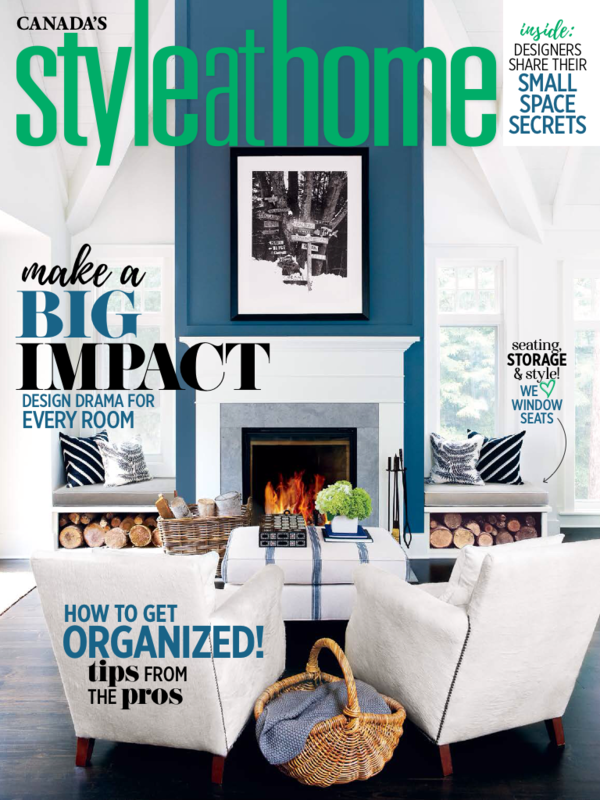 Here is the link to subscribe to Style at Home so you never miss an issue! 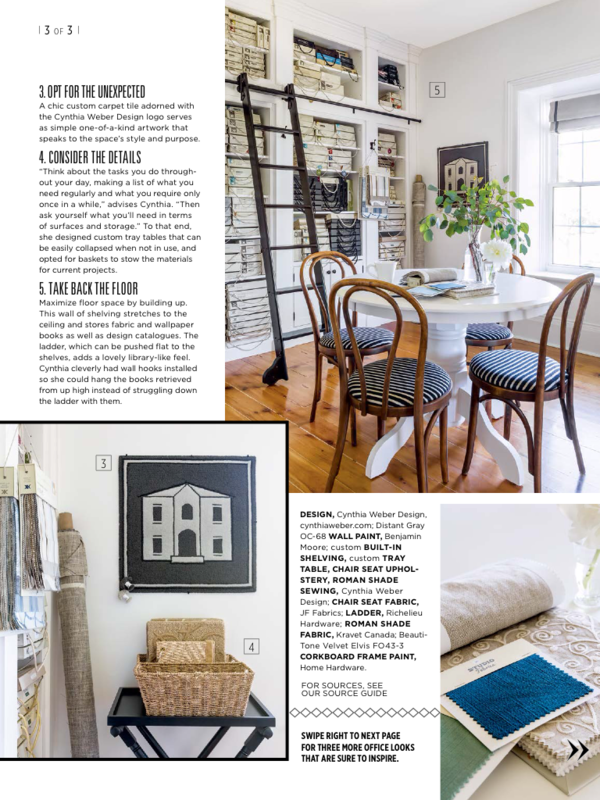 I am also happy to tell you that there will be several more features of BannockBurn 1878 in upcoming issues of Style at Home this year! Photos for this feature by the wonderful Robin Stubbert.